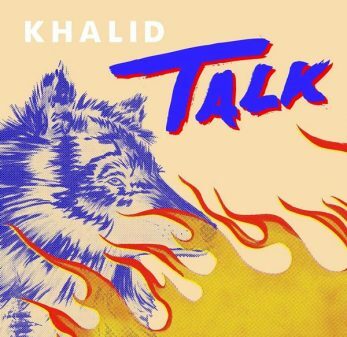 Check out new music from breakout r&b star Khalid. Listen to his new single ‘Talk’ off his highly anticipated sophomore album. Get into the Disclosure produced track below.